In the current days if you think about technology and startup in one sentence then topics related to Ecommerce would be the first term which comes around in your mind. Every entrepreneur wishes to launch his/her own online store. Across the globe, Ecommerce is one of the most flourishing business models with an expected growth rate of more than 30% in the upcoming years. Starting an online store is something like a walk in the park, a big thanks to turnkey solutions for rendering awesome ecommerce platforms. This helped many aspirants who lacked the technical knowledge to start their own online platform. There are many ecommerce solutions which are readily available in the market offering good features. While some offers intuitive features for at the same time others offer something at a low price with minimum features. 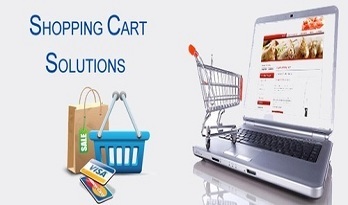 So it really a difficult task to choose right shopping cart software for your online store. 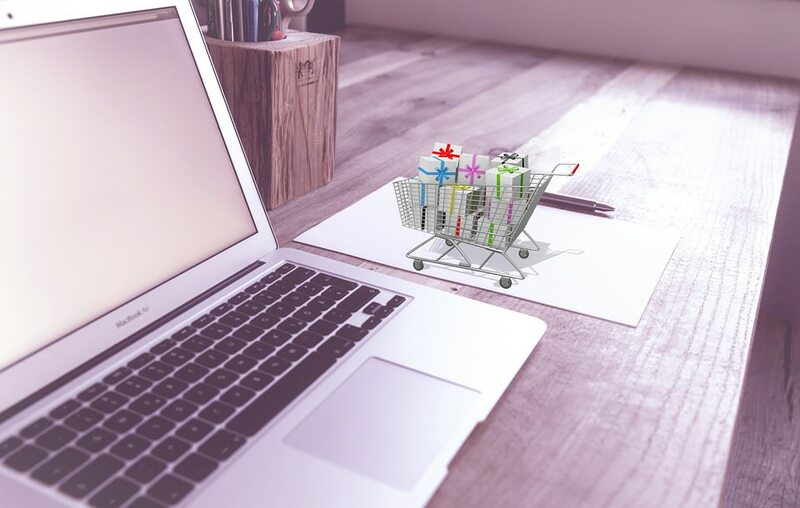 In this post, I am sharing a few tips on how to choose the right shopping cart solution for your online business. If you really want that your online store stands out from the crowd, you should do a lot of customizations on it. If you want to do customizations to scale up the online store, your ecommerce software should be enough flexibility to adapt to the changes. A normal online store which is similar to your competitor will not work out easily. User friendliness is the next prime factor to be considered. Now a day’s people love to do shopping online rather than spending their time in shopping malls. So the biggest cause behind the popularity of online store is the ease of shopping. If the online store scores high on features but fails on ease of use then the user will not understand half of the features and how to use them. Attractive design for the better user engagement is another big priority for the online store. If your online store is not user engaging then there is no use in opening your online store in the first place of search engines. To ensure that your ecommerce platform should deliver a robust design which attracts users to your ecommerce store. Mobile responsiveness is yet another factor which improves your conversion ratio since the majority of the sales happens in mobile devices. Price and features are the two deadlocks which are encountered by the store owners. Most of the store owners do not have huge pockets to go for a feature-packed ecommerce platform. To ensure that you will get everything at a right price. The ecommerce platform which you choose must encompass a secure architecture which maintains the integrity of your ecommerce store and customer data. So always choose the platform which having multiple security layers. An ecommerce platform with integrated payment gateways can spice up your online sales. Your online store should be open to any kind of payment methods that can be used by your targeted customer. When it comes to all the aforementioned features, Laravel Ecommerce becomes one of the most advisable choices for ecommerce startups. It is a highly functioning ecommerce platform aimed at entrepreneurs looking to launch their own multi vendor ecommerce marketplace. Contact our experts for more ideas and get your dream ecommerce platform.